Amazing unit at The Jade in Brickell. 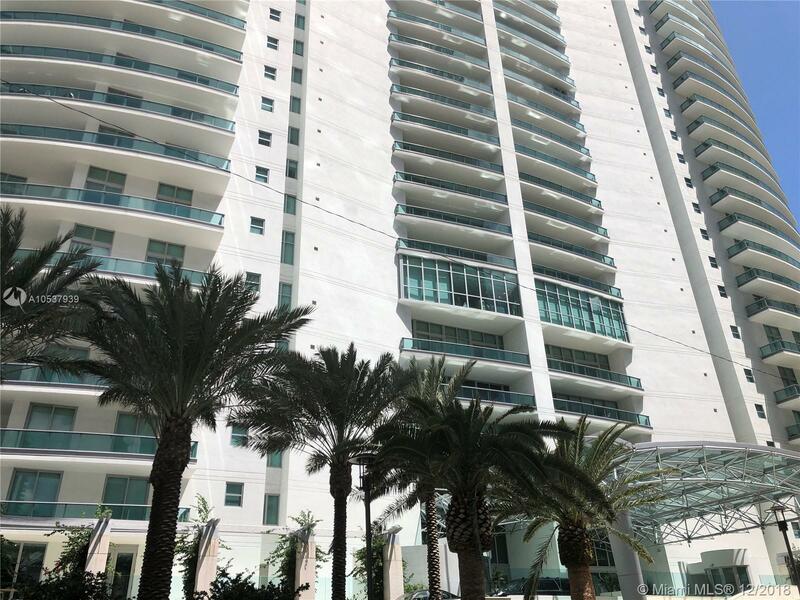 One of the most luxurious buildings in Brickell. Rare opportunity to own a unit on a high floor. Selling Agent: Jorge De Pina Jr. Selling Office: Mia Realty, Corp.